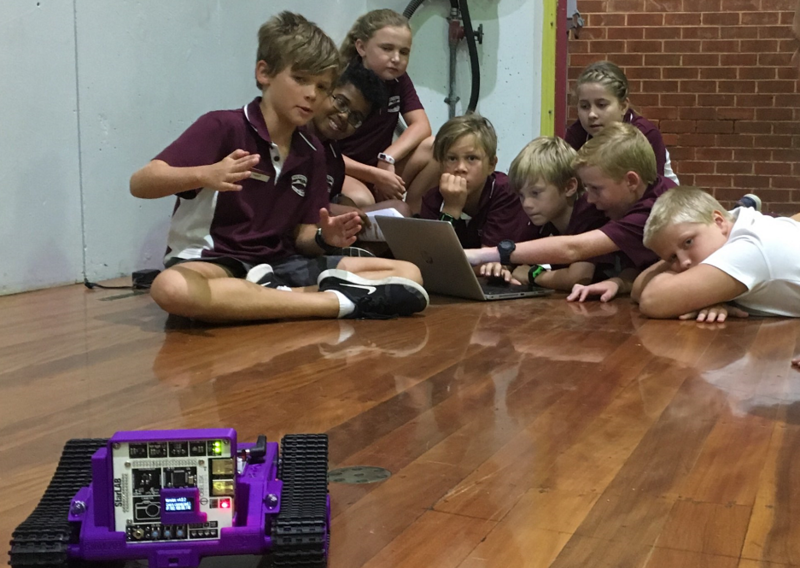 Phase two of RDA Hunter’s miniME project has kicked off with our first event held on Thursday 7 March 2019. 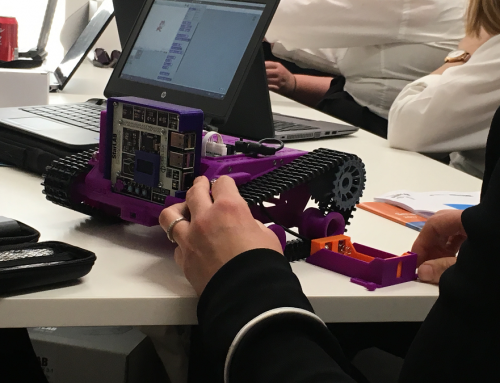 The miniME Hackathon event saw 14 schools come together with close to 150 students in Year 5 and 6 to learn coding and programming skills with the Obelisk Systems team using the StarLAB Mars Rovers. 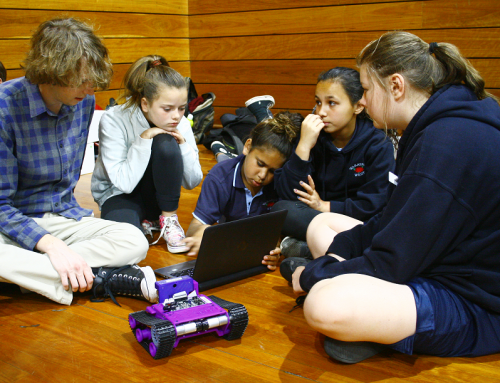 Participating schools in Phase two of the program include: Hamilton PS, Hamilton South PS, Holy Family Primary School, Jesmond PS, Maryland PS, Merewether PS, New Lambton South PS, Shortland PS, Stockton PS, The Junction PS, Wallsend South PS, Blacksmiths PS, St Michael’s Primary School, Shoal Bay PS, Metford PS, and Swansea PS. 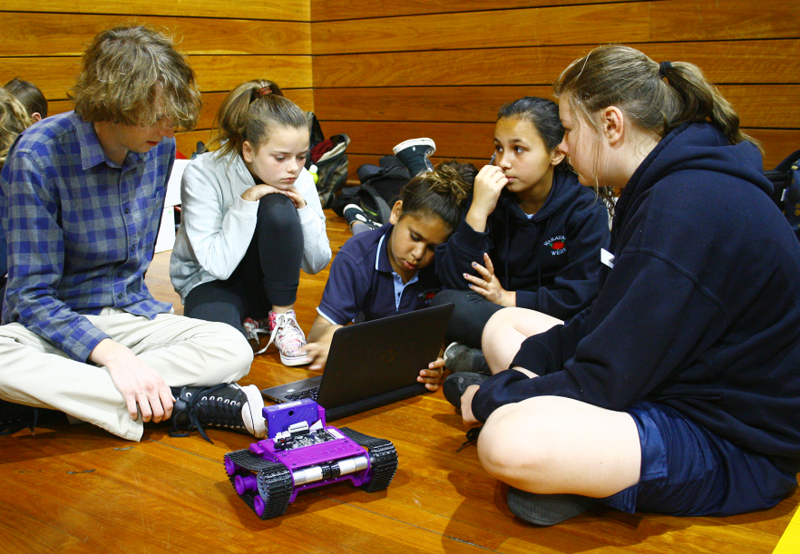 Staged as part of RDA Hunter’s miniME program that is being undertaken in partnership with City of Newcastle’s Smart Moves project*, the Hackathon aimed to increase students’ collaboration and digital skills by involving them in team activities to program and control StarLAB Mars Rovers using the Scratch program. 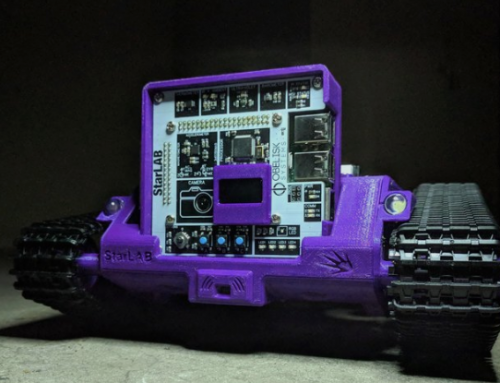 The StarLAB Mars Rover is a coding platform that helps schools teach coding and STEM in the classroom. 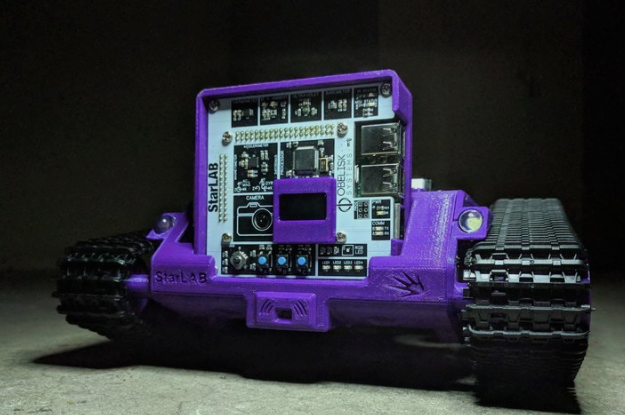 It is an exciting way to engage students in robotics too – rovers have a 3D printed frame, high power motors and additional sensors to allow it to navigate a set course. *City of Newcastle’s Smart Moves project received grant funding from the Australian Government through its Smart Cities and Suburbs program. 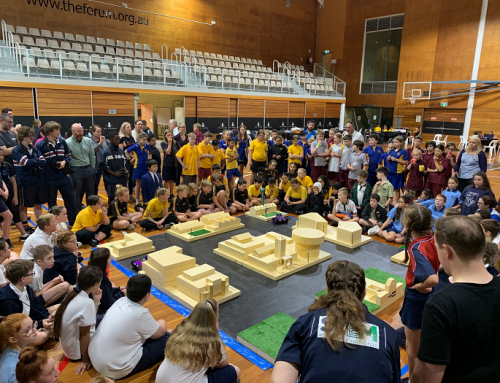 In addition to the $5 million Federal contribution, NCC together with partners will contribute $10 million towards 21 pilot projects that will be completed across the city over the next year.